Although I’ve had a profile for about six years, I really only got engaged and active on LinkedIn a little over a year ago. 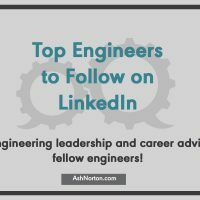 And since then I’ve been compiling a list of the Top Engineers to Follow on LinkedIn. And I have to tell you it felt pretty lonely. 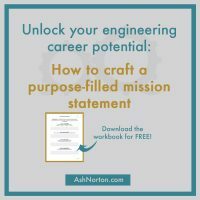 If you’ve hung around this site, subscribed to the email list, or followed me on social media, you know that I am obsessed with engineering impact. It is how I close every email and is the focus of nearly every article and post. Heck, my tagline is Engineer with Impact. But what does that really mean? And how do we know if we are doing it? As part of the 35th Anniversary of the Governor’s Scholars Program in Kentucky, I was invited to participate in their Alumni Day at Northern Kentucky University. 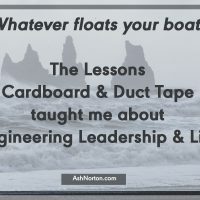 So naturally, I shared with this year’s Scholars what my experience taught me about engineering leadership and life! 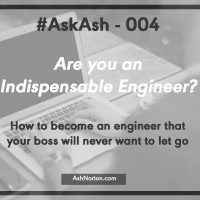 Are You an Indispensable Engineer? What are your best tips for safeguarding your job, but also rise to the top to score your dream position? 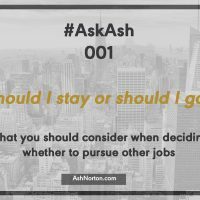 As a recent graduate, I have this fear that if the economy turns or my company starts doing poorly that I’ll be the first one cut. What can you do to be indispensable at work? 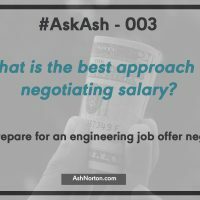 What is the Best Approach to Negotiating Salary? 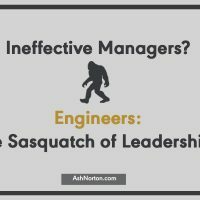 Engineering Manager – The Sasquatch of Leadership? Think this was written about the elusive Sasquatch? Loch Ness monster, maybe? What about the abominable snowman? Nope, nope, and nope. 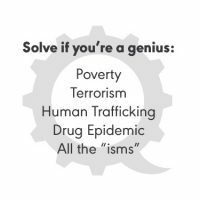 This was referring to good engineering managers. In his opinion piece, Juan Pablo Dellarroquelle argues that engineers that are good at their jobs have little incentive to move into a managerial role because they are already influential leaders in an individual contributor role. Alternatively, he argues, engineers who are weak technically are promoted to managers because of their organizational skills. 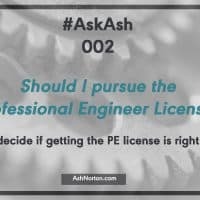 Several managers at my company have told me they think I should pursue getting my Professional Engineer license. While I am not opposed to getting it, I am just not sure it will be worth it. 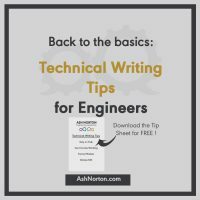 I’ve teamed up with Skylar Wooden, a Technical Writer, and Katie Butler, a CPA, the ladies behind Pare and Flourish to bring you some technical writing tips for engineers. Engineers are incredibly knowledgeable people. You understand how to design and build the most complex of structures. You analyze and evaluate intricate data. 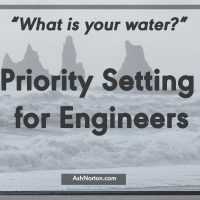 But, many engineers miss one of the most important aspects of any profession—explaining your work to others. 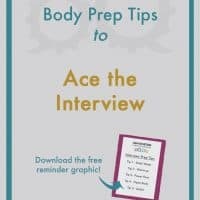 Whether it’s to tell someone how to perform a task, or report on a project to a superior, relaying information is just as critical as knowing the information. 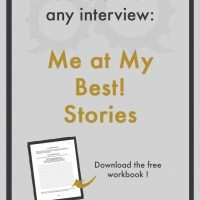 Improve your career and life with this ONE question! 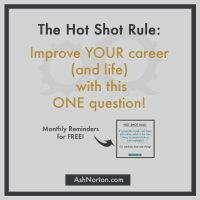 The Hot Shot Rule is a way to be your own coach in seeing what is possible and what needs improving. 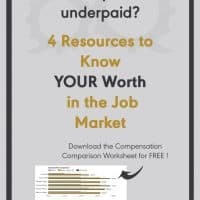 It wasn’t until I was negotiating a salary for an external job offer that I really came to understand my worth in the job market. I started my career with a chemical engineering salary of $60k in 2007. I felt like I had won the lottery to score this salary right out of college. It was 7:15 am. We had just finished up our morning kick-off meeting for our lab staff at the generating station, which was about to start-up following a planned outage. Mary, one of the senior lab technicians, came frantically into the lab from the plant.